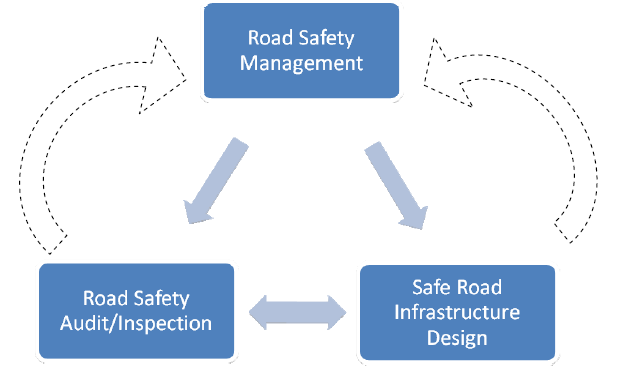 Road Safety Audit is considered good practice for all highway schemes where a change to the existing layout is proposed. 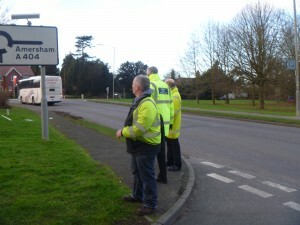 We are able to undertake Road Safety Audit at all Stages and in accordance with HD 19/15 (previously HD 19/03). Our Engineers are qualified UK Road Safety Auditors and trained by RoSPA (the Royal Society for the Prevention of Accidents). Our Road Safety Audit Clients include developers, local highway authorities, highway consultants, architectural companies and schools.